The transaction audits collect your FSC Bamboo related transactions of 2017.  Please prepare a list of your FSC Bamboo related purchases and sales record and supporting documents for the audit. The auditor will examine the records and compile the data for ASI to do transaction verification.